Tyler Texas hosts the Red Dirt Music Festival every May. Combine the love of BBQ with Country Music and you have the Red Dirt Music Festival, could you get more Texan than that. The 2018 Red Dirt Music Festival is scheduled for Cinco De Mayo, May 5, 2018. The Lineup has not been released yet but if this year has any influence, I am sure it will be incredible. 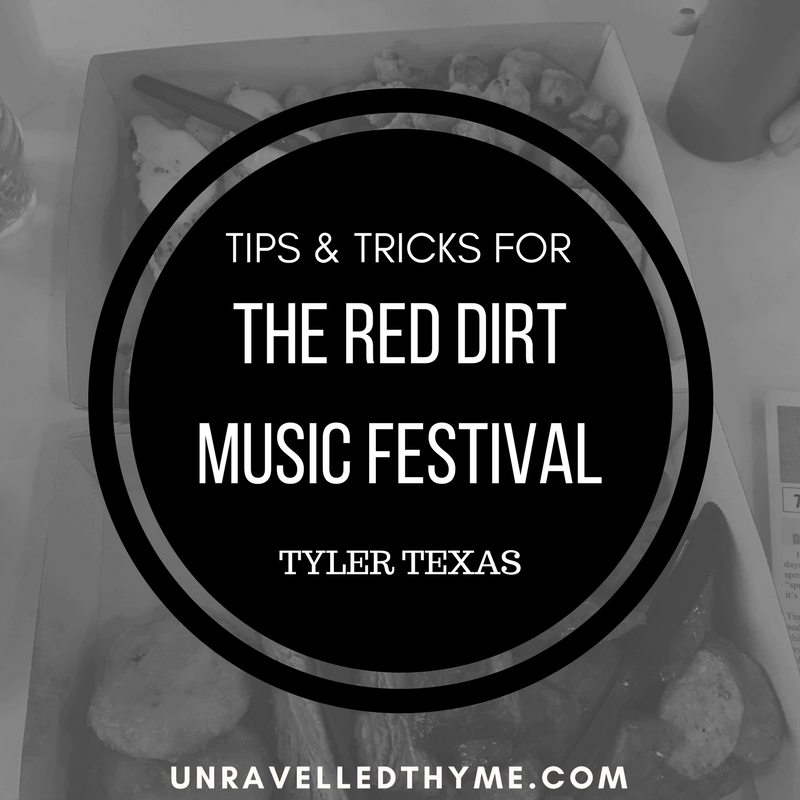 Here are some tips and tricks for attending Tyler TX Red Dirt Music Festival. GO, cancel all your plans, and go. The 2017 lineup was… hold your pants for how incredible this is. Flatland Calvary, Shane Smith & The Saints, Cody Johnson, & Wade Bowen. 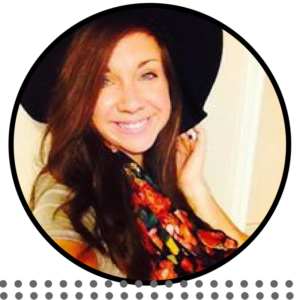 UMM if you did not heart me before…. buy a ticket! 2018 Red Dirt Music Festival is on Cinco De Mayo, perfect way to celebrate. Bring Lawn Chairs, unless you want to stand the entire time. 2017 tickets were SOLD OUT, I repeat SOLD OUT, buy tickets early. Buy Food & Music Tickets. There are plenty of tents that give samples of some of the best BBQ this side of the Mississippi. We did not buy food and music tickets and we regretted it. We were so hungry by the end and it was so late we had to go get some to go food. Now, some BBQ tents will sell you food up until a certain time but try and eat early. Free stuff…Free Stuff…Free Stuff. Koozies, sunglasses, water bottles, shirts, you name it! We went to a booth where they were giving away the CUTEST 903 shirts, the only catch was you had to wear it the whole time, not a bad deal! I still wear that shirt almost every week! Bring something or someone who has a purse to carry the goodies you get. Bring Cash for Parking. Downtown Tyler had multiple parking lots to park in, the parking is just limited because almost the whole square is roped off for the festivities. Ours was 10 dollars and the lady even told us that if we drank too much beer we could leave our car and it would not get towed. It was a nice thought because there were multiple people that were going to need to friend an uber for a way home. There are three different types of tickets. VIP tickets get you two beverage tickets, a t-shirt, and a spot right in front of the stage = $90. General Admission gets you into the concert and to all of the BBQ tastings = $50. Concert only is $25. If I were to recommend one I would recommend General Admission tickets, you get the best of both worlds and you still can get pretty good seats because you will be there early to eat some BBQ. Bathrooms are Porta Potties. Now, I have mastered the art of using a port a potty with almost not touching anything so it is not a big deal for me. Just a heads up for those attending. Give yourself time to visit the BBQ tents and get a good seat for the concert. Next Post Flight must haves.